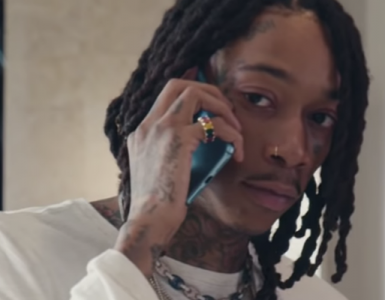 Heading into the holidays, brands look to connect with consumers who are sifting through seemingly endless options for gift ideas. 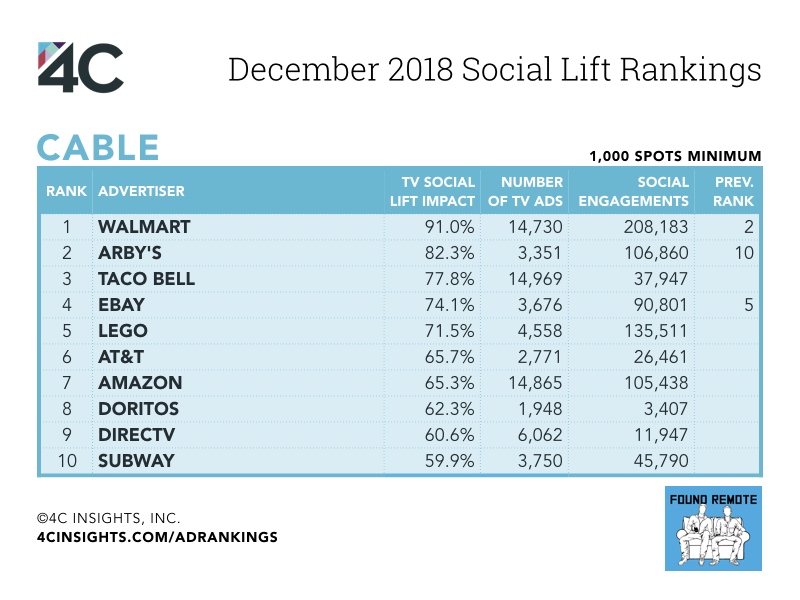 This past December, retailers like Ebay, Walmart, Amazon, and more connected with audiences across digital and TV, seeing a lift in social media engagement following their TV advertising. Read on to see which other retailers joined the rankings. 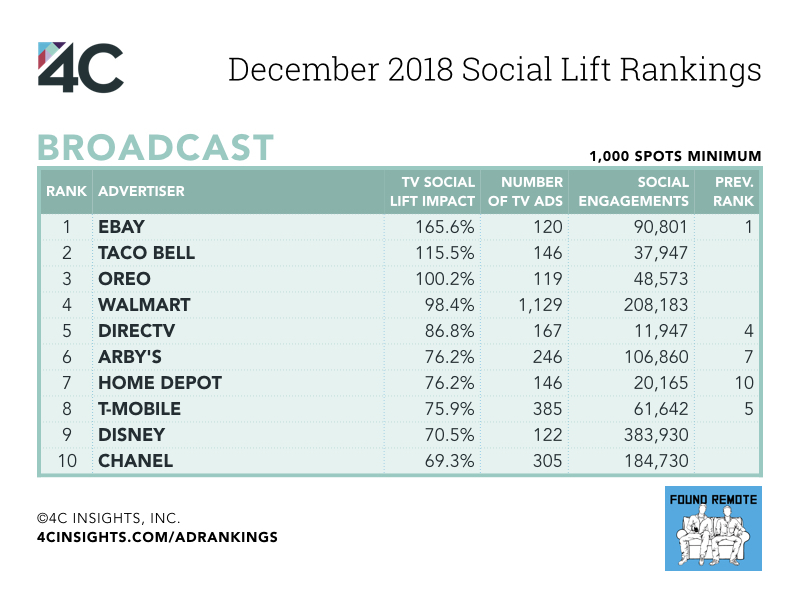 eBay kept the top spot for broadcast advertisers in December, thanks in part to ads featuring a young girl driving a Dune Buggy. 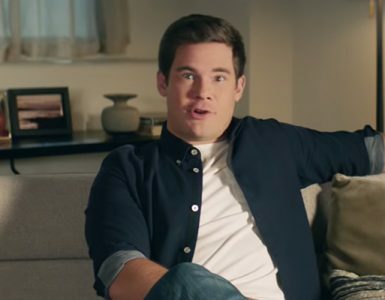 Taco Bell’s humorous ads for deals on Chalupa Boxes, burritos, and Rolled Chicken Tacos resonated with viewers, helping the brand take the number two spot for broadcast and number three for cable. 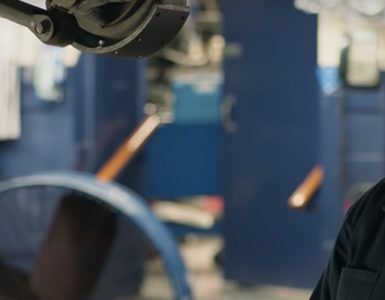 Walmart’s ads featuring its commitment to create 1 million manufacturing jobs helped the brand take the top cable spot. Frequent top advertiser Arby’s rejoined the top two this month with ads highlighting deals on various menu offerings. For example, eBay’s 165.6% TV Social Lift Impact means eBay’s broadcast TV ads increased eBay’s social engagements by 165.6% in the two minutes following the start of an ad.